← Celebrity Look for Less: Kristin Cavallari! Here’s what I wore on Father’s Day. Its SO comfortable, and I love the pop of color. Best part: the ENTIRE outfit is less than $22.00!!! Most people pay more than that just for a shirt. 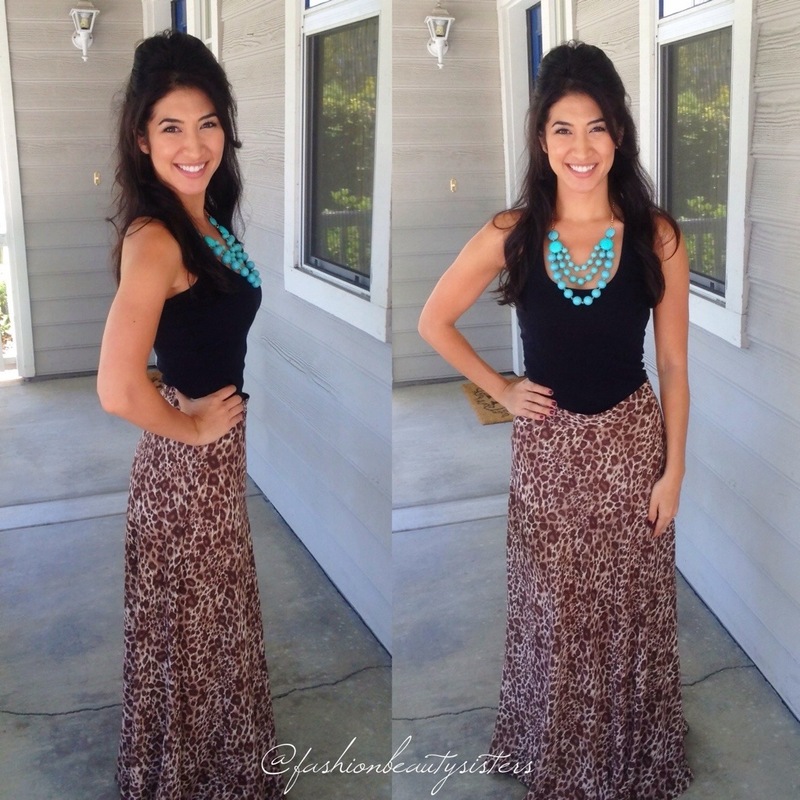 SKIRT: Forever 21, $7.00 // TANK: $5.00 at one of those trends for less places // NECKLACE: amazon.com, $10.00. 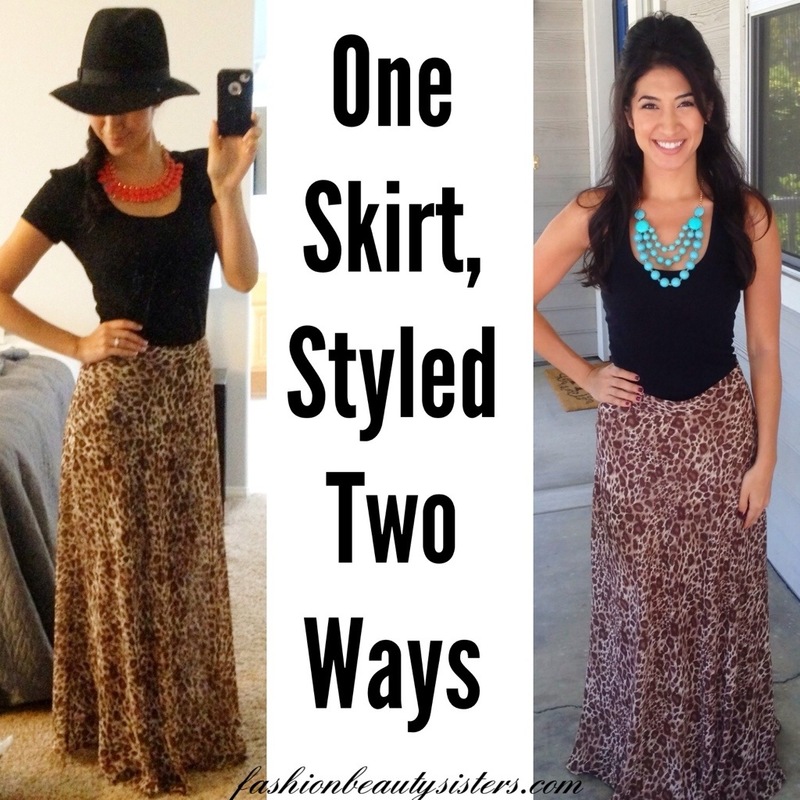 You might recognize the skirt from another post. It’s versatile! Always make sure you can wear your clothes multiple ways before you buy them, that way you get the most out of every piece. Plus it’s fun to mix and match!